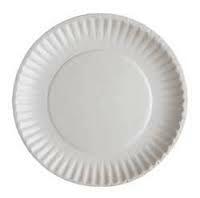 Paper plates from our area have been read by Congresswoman Marcy Kaptur (D-Toledo) on the floor of the house and have had a major impact on helping our elected officials understand the issue of hunger. How do I have my voice heard at the statehouse? It’s easy! Get a simple paper plate (or stop by Second Harvest) and fill it out with your message about hunger in our region. Tell us! Why do you care about ending hunger in Ohio? What brought you to Second Harvest or your local food pantry, soup kitchen or shelter either as a client or as a volunteer?